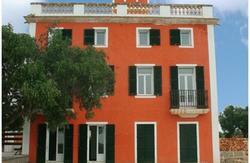 Sa Vinyeta is the only hostel in Menorca. 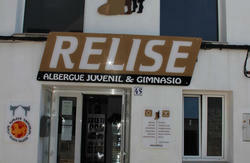 Located 10 minutes from city center of Ciutadella, in an old Payés (Balearic Countryside) House. Its a modern hostel, with a functional design where the traditional architecture of a reformed building and the new construction modules fit in perfectly, which allows to enjoy the most up to date concept of hostelling. Alberg Juvenil Sa Vinyeta is a modern hostel, with a functional design where the traditional architecture of a reformed building and the new construction modules fit in perfectly, which allows you to enjoy the most up to date concept of hostelling. 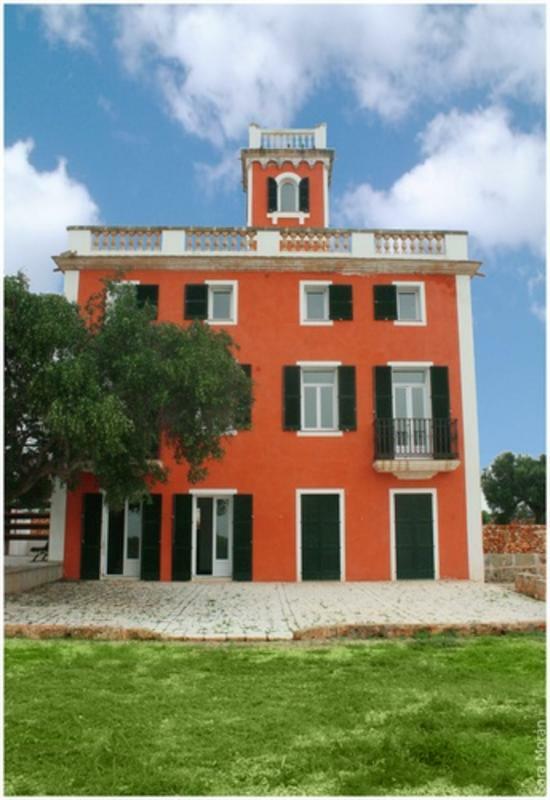 Follow directions for Ciutadella de Menorca, go through Ronda Norte in the direction of Puerto.